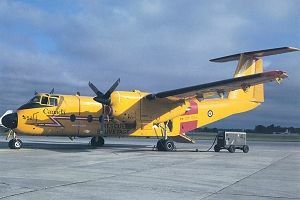 CAF 442 Squadron is responsible for a search and rescue zone that stretches from the the B.C.-Washington border to the arctic, from the Rocky Mountains to 100 miles out in the Pacific Ocean. 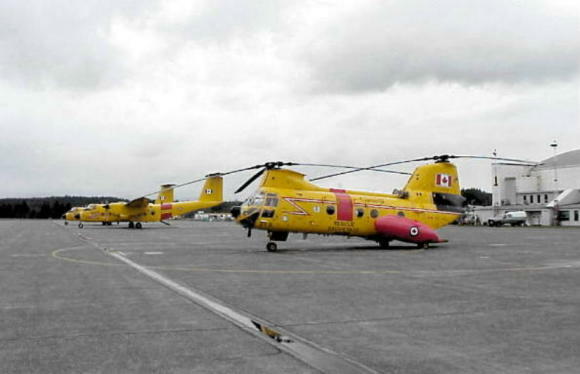 Although this is by no means the largest SAR area in Canada, it is the busiest. 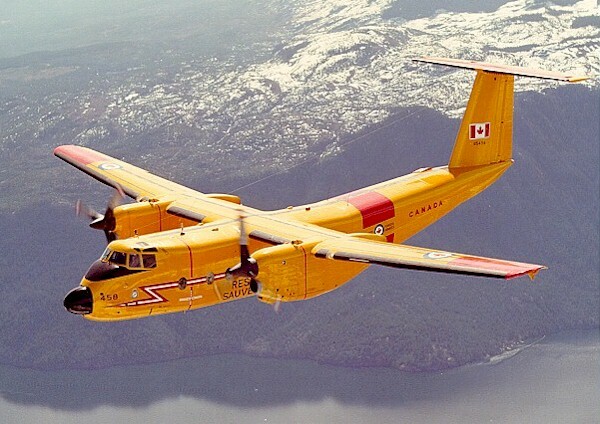 The mild West Coast climate allows year-round opportunities for hiking, mountain climbing, boating and aviation. 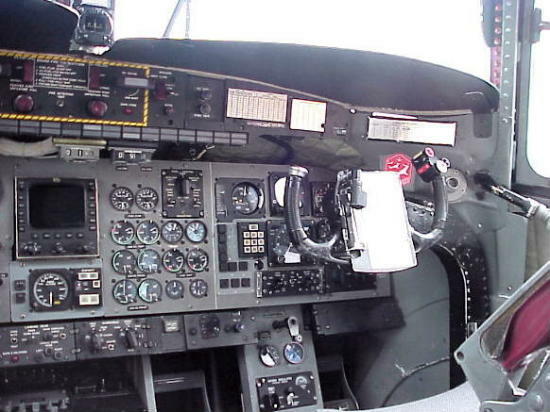 These are also opportunities for people to get lost. 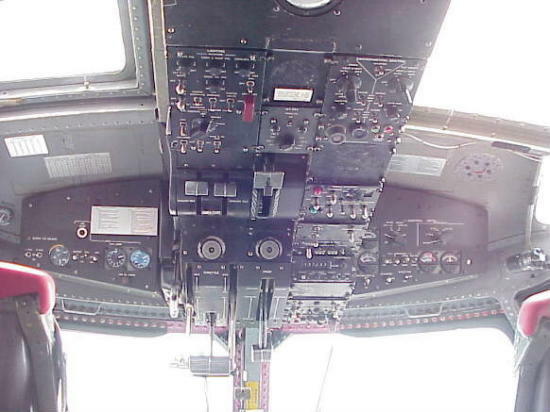 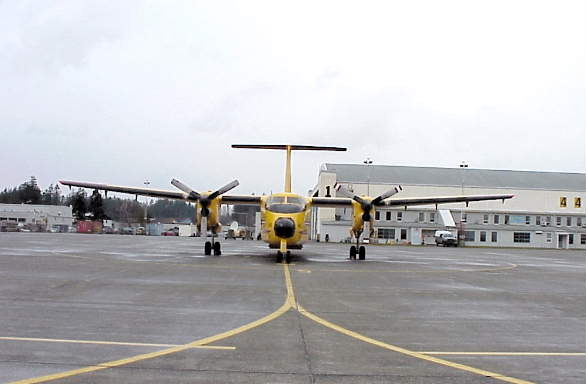 SAR operations are directed by the Rescue Coordination Centre in Esquimalt, which must determine the resources needed for a rescue operation and then task accordingly. 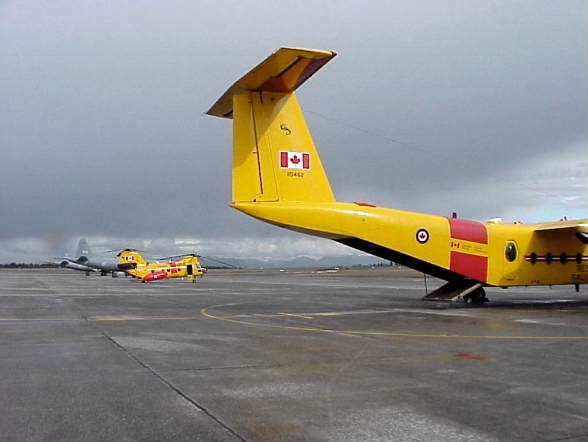 Five Buffalo aircraft and 4 Labrador helicopters are used by 442 to assist in these operations. 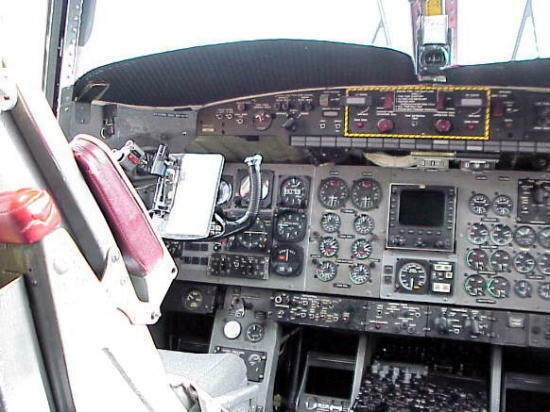 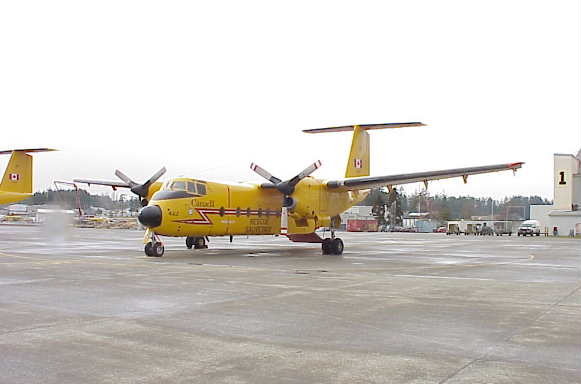 They based at Comox CFB is located on Vancouver Island, 240 kms north of Victoria. 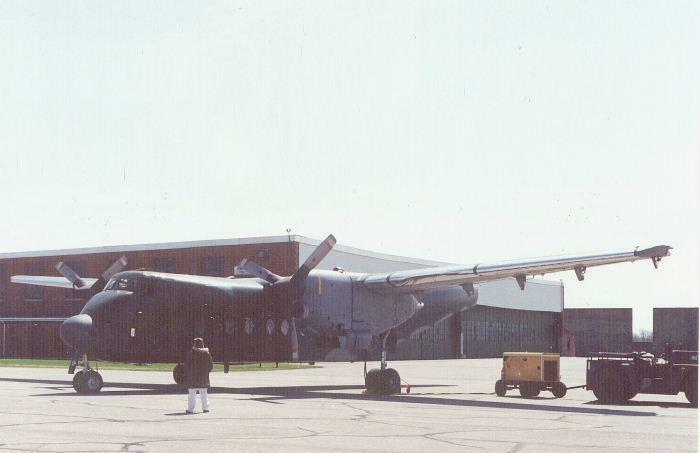 My thanks to Rudy Preus who took these photos in March, 2000. 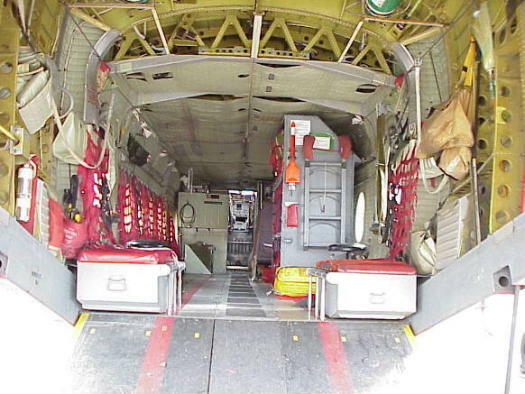 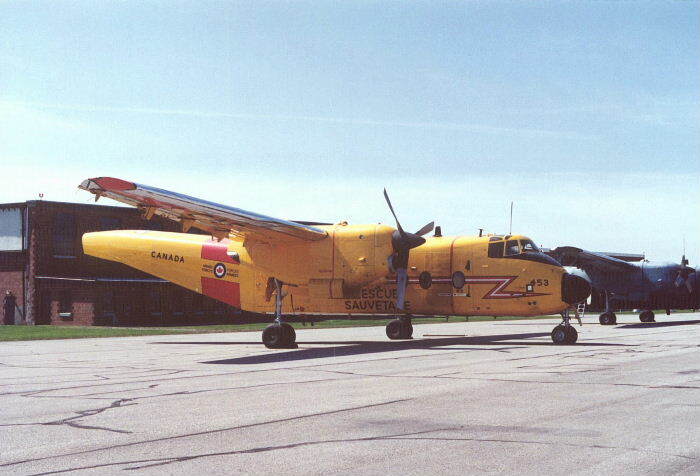 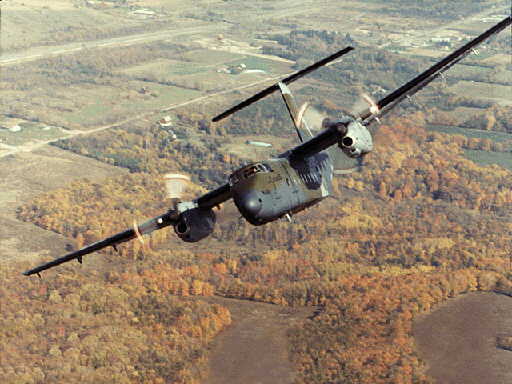 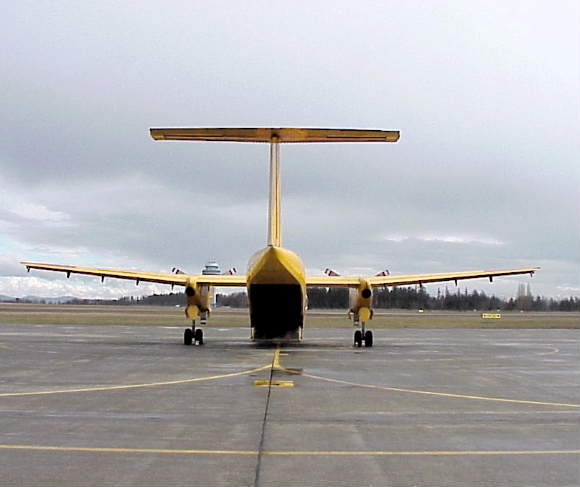 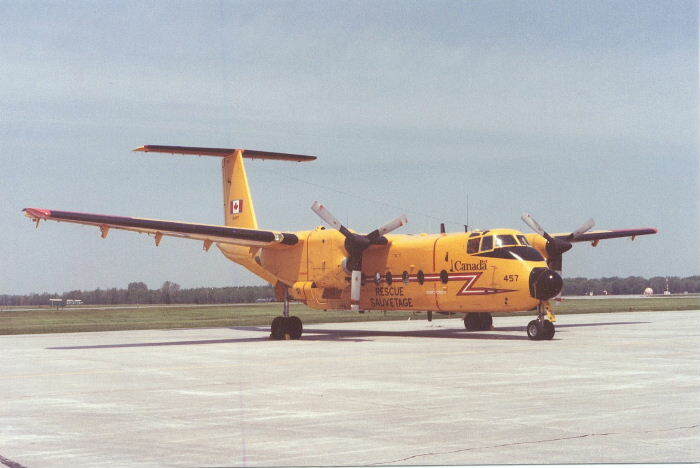 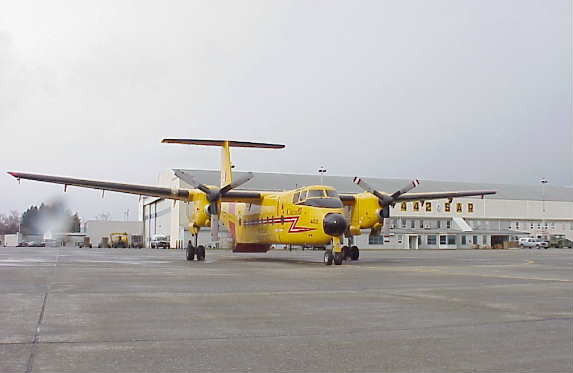 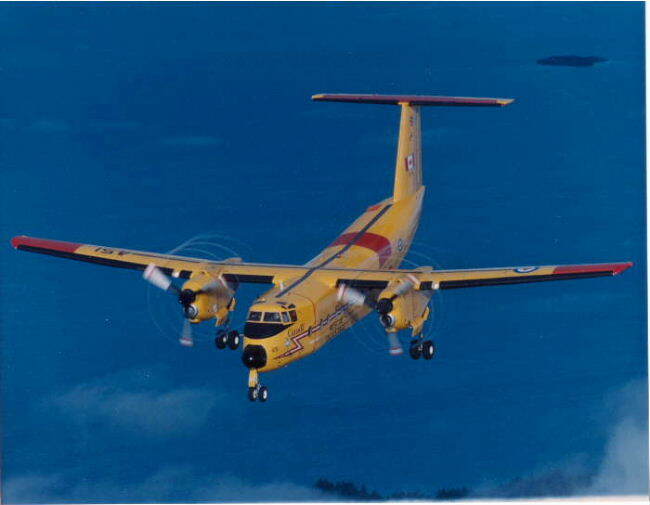 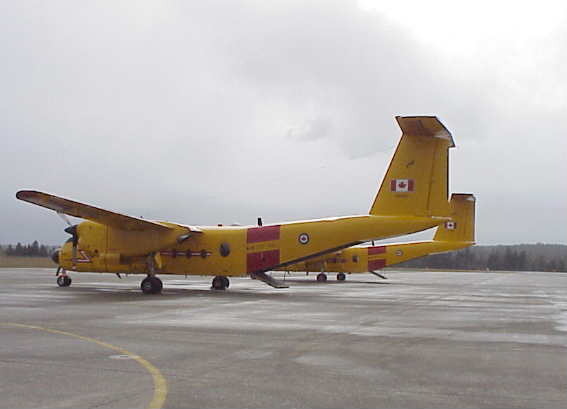 CC-115 Buffalos of the Canadian Air Force now serve in a search and rescue role. 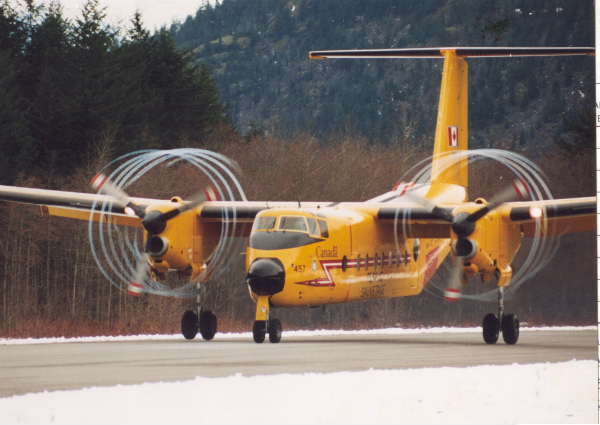 The are assigned to the 442 Squadron at CFB Comox on Vancouver Island (CAF).